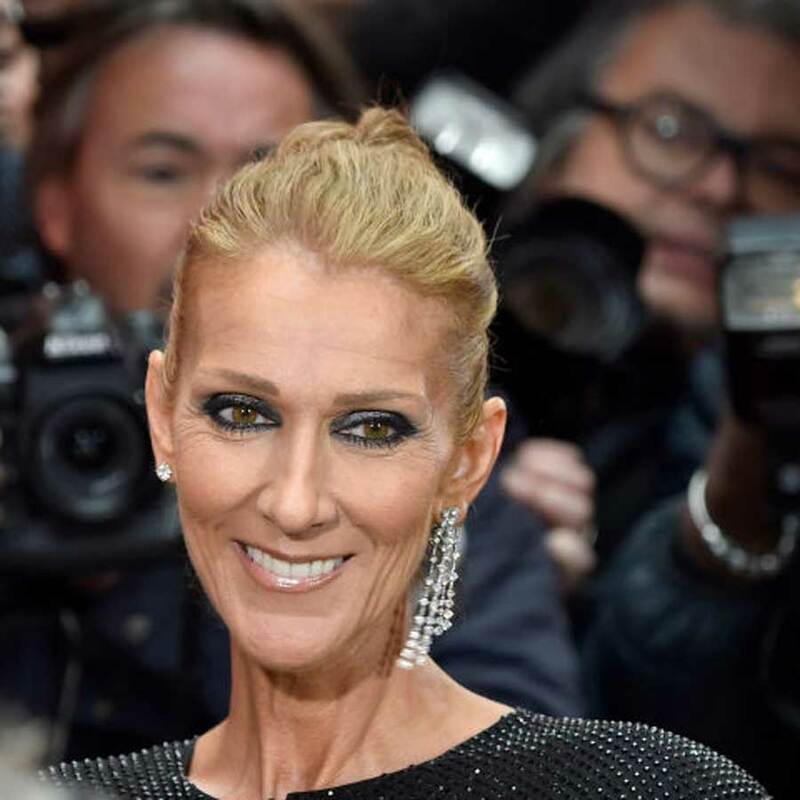 Once again, Celine Dion has made the pilgrimage to Paris for the haute couture shows currently on this week. For the past few years, the French Canadian chanteuse has been regularly attending fashion’s most revered event which is a showcase of made-to-order clothing from such esteemed fashion houses as Valentino, Chanel and Dior. Featuring some of the most extraordinary handiwork and generations-old dressmaking techniques, these are frocks which can cost as much as a house. And the award-winning singer is catnip for the photographers at the shows and the paparazzi outside of her hotel because she is a veritable fashion show unto herself, changing her outfits several times during the day. But there is one constant accessory she has at her side during couture week – a dark haired and handsome young man. His name is Pepe Muñoz, a 34 year old fashion illustrator who also happens to be one of her backup dancers. The two met back in 2017 when the singer was in search of a dancer. But while they were photographed several times before at previous fashion weeks in Paris, sparking speculation that perhaps this was a new love in Dion’s life, the pair have insisted they are nothing more than good friends. But during this fashion week, the two seem inseparable, turning up to the shows together and sitting cosily in the front rows. The duo even seem to be doing that style thing some couples love to do—co-ordinating their outfits. It has been three years since Dion’s beloved husband, Rene Angelil, passed away from cancer. While the loss of, “the only man I ever loved,” was devastating, the singer picked up the pieces and went back to work, continuing her shows in Las Vegas. Last year, the editors of Vogue cast their gimlet eyes upon her couture outfits and deemed her worthy to be featured on the magazine’s website in a video wearing couture around the streets of Paris. This season, Vanity Fair has declared her the High Priestess of Paris for her show-stopping outfits. But the last thing she needs is fashion approval—from anyone. At 50, she looks fit, fabulous, fierce and most importantly, appears to be enjoying herself. 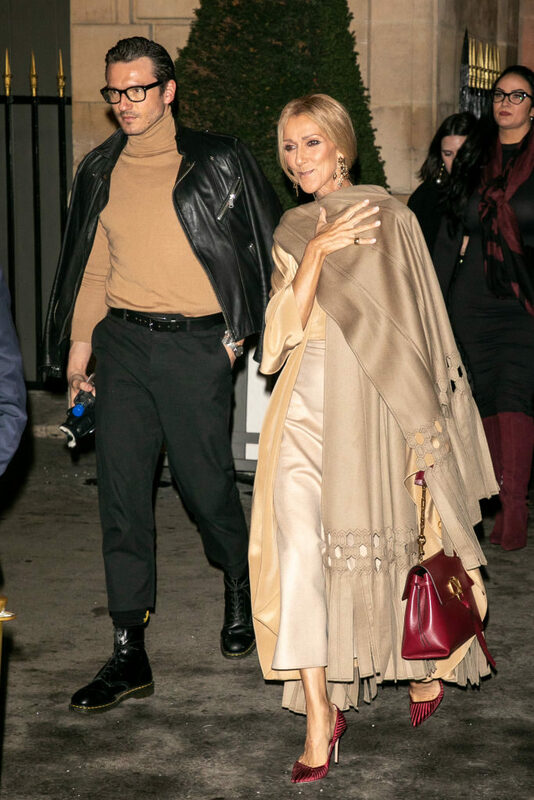 Check out more of Celine Dion’s outfits from this week below.